If you snore — or share a bed with someone who does — no doubt you’ve tried traditional snoring remedies like side sleeping or a humidifier. But could a new smart pillow be the solution? Enter the REM-Fit ZEEQ pillow, which retails for $199.99. The pillow’s founders launched a Kickstarter campaign, and the pillow was fully funded in a matter of weeks. 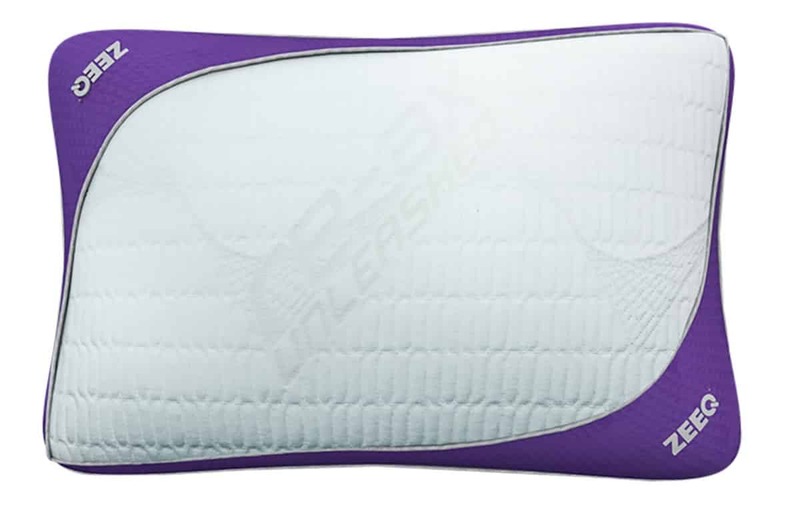 The pillow itself is a standard size of 21″ x 27″, and has a Tencel pillowcase over a memory foam outer shell with a comfort filling. Other ZEEQ features include built-in wireless speakers (so you can play relaxing music or white noise), a long-lasting battery, Bluetooth connectivity, a “smart alarm” that will wake you up in an ideal part of your sleep cycle, and a remote control. If you do struggle with snoring, the Mayo Clinic recommends sleeping on your side, raising the head of your bed, and treating any kind of nasal congestion. Based on their recommendations, it seems like the ZEEQ pillow could work if it encourages you to turn onto your side. However, if the vibrations simply make you shift around on your back, the snoring issue may not be resolved at all. 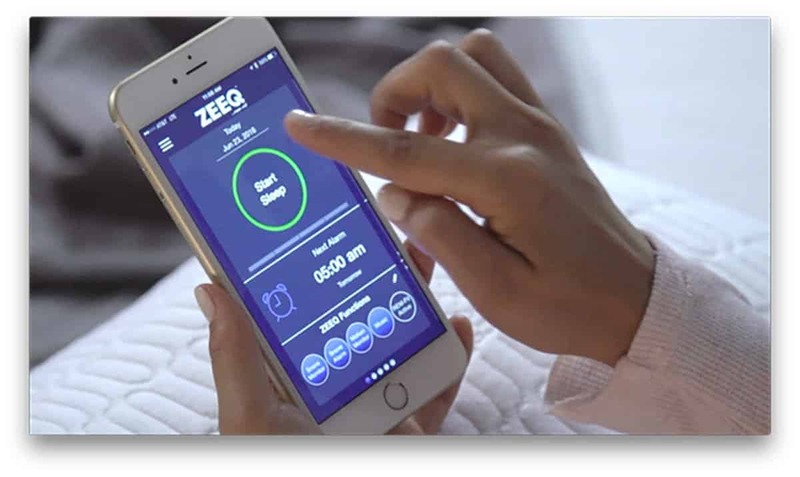 The ZEEQ pillow is just one of multitudes of sleep products that have recently hit the market, alongside things like alarm clocks that wake you up with a scent, “cooling” pillows, and endless iPhone apps. Presumably, people are turning to technology to help solve their sleeping issues. According to the National Sleep Foundation, around 90 million American adults struggle with snoring, 20 percent of the US population is “excessively sleepy,” and 45 percent of Americans “say that poor or insufficient sleep affected their daily activities at least once in the past seven days.” So, technology may be the answer.